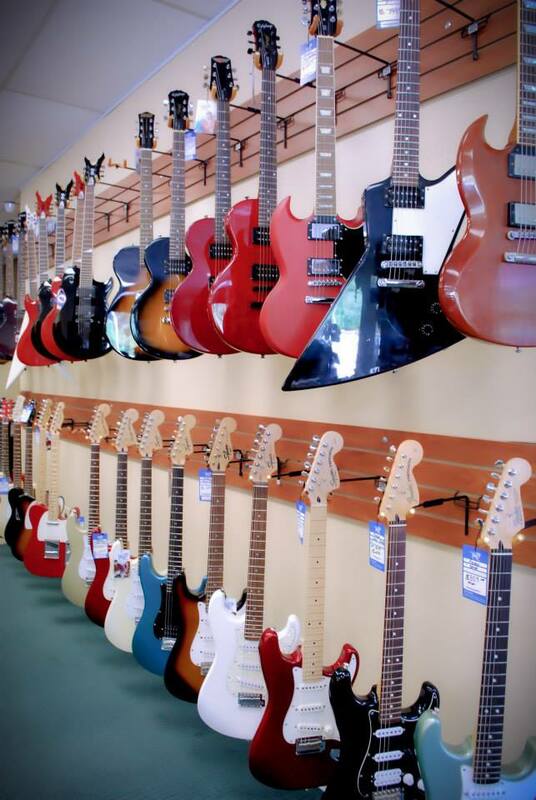 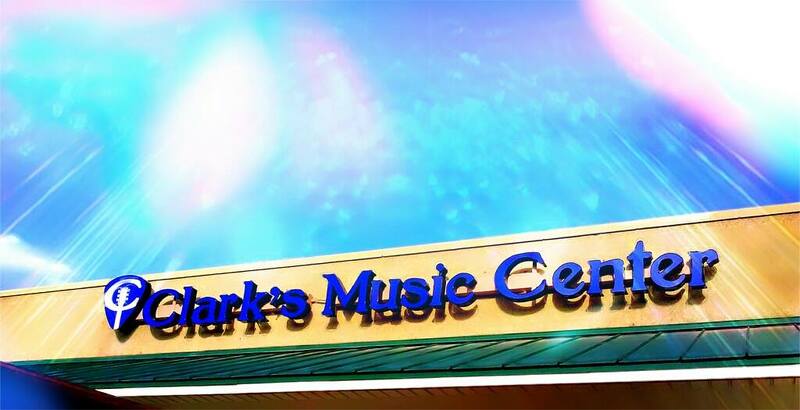 As the oldest music store in Jacksonville, Florida, Discount Music is now CLARK'S MUSIC CENTER. 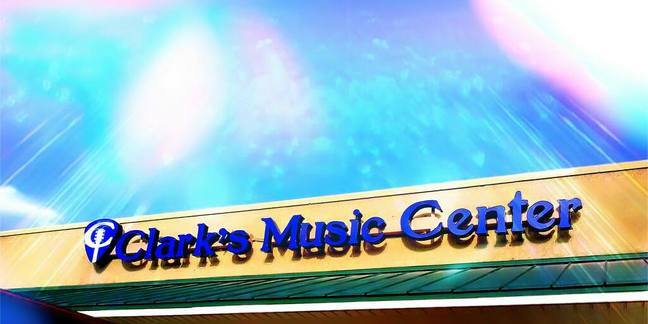 Clark's Music Center offers you the attention and respect you deserve. 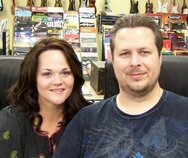 Being family owned and operated assures that you will always have access to the owner who knows your happiness is his success. 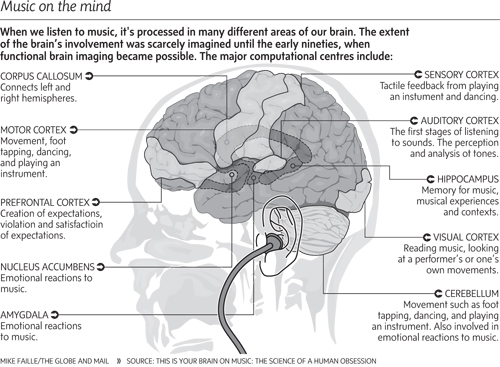 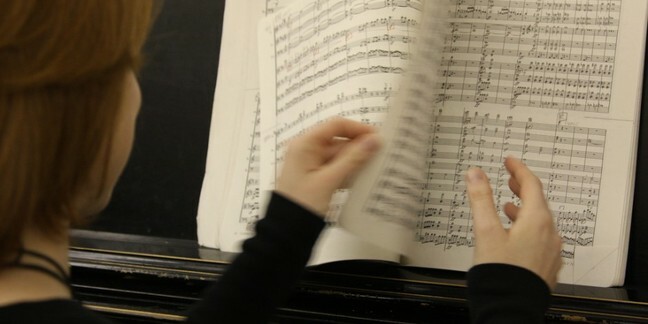 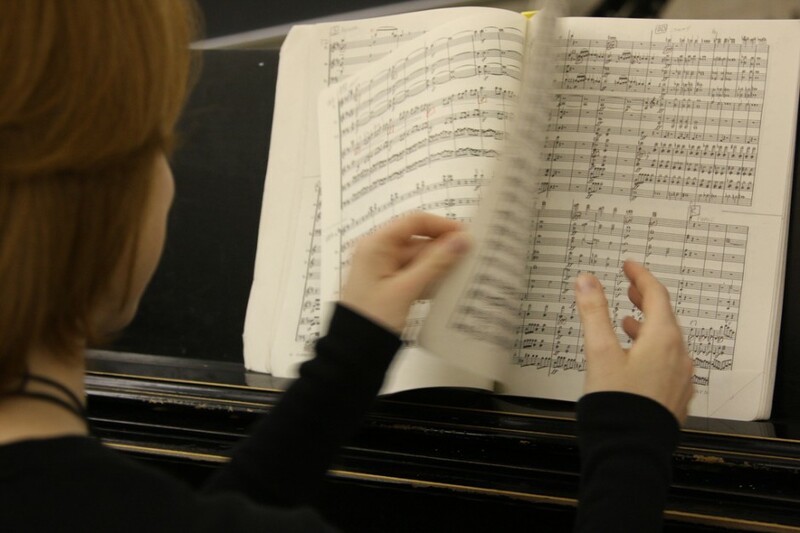 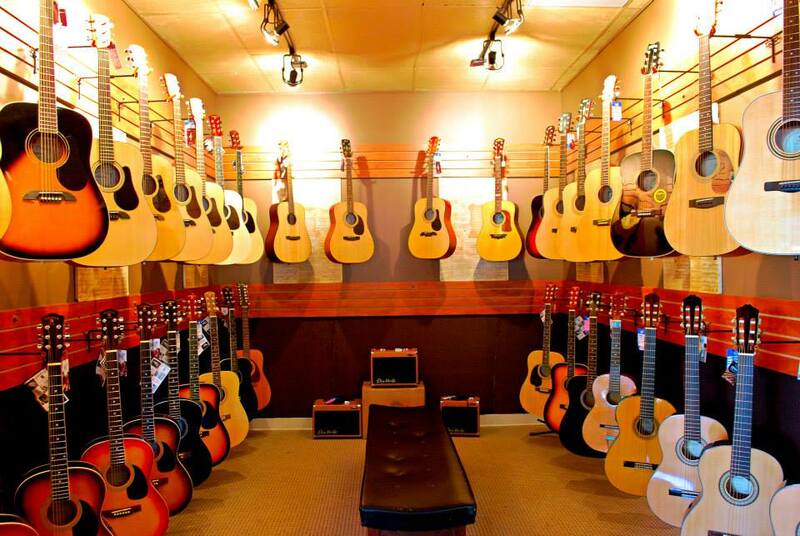 Clark's Music Center proudly supports local musicians and their desire to make great music. 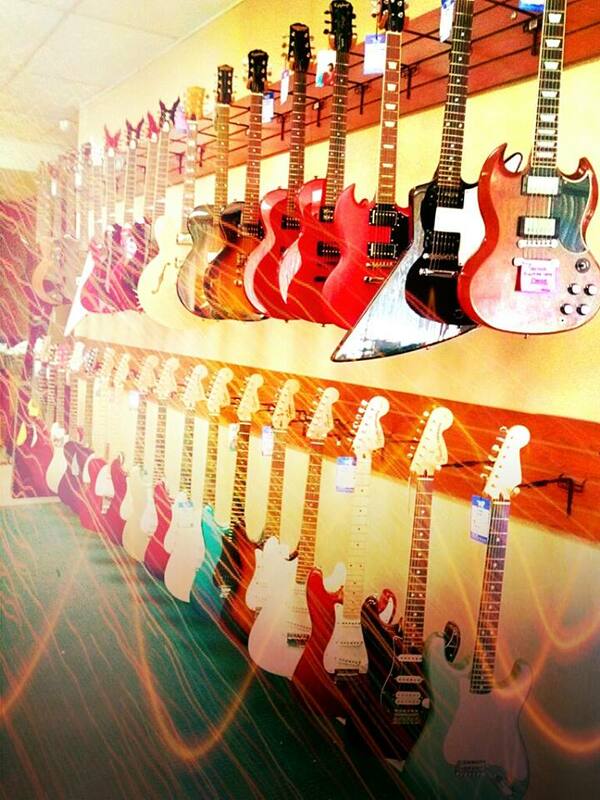 We Buy-Sell & Trade, offering new and used. 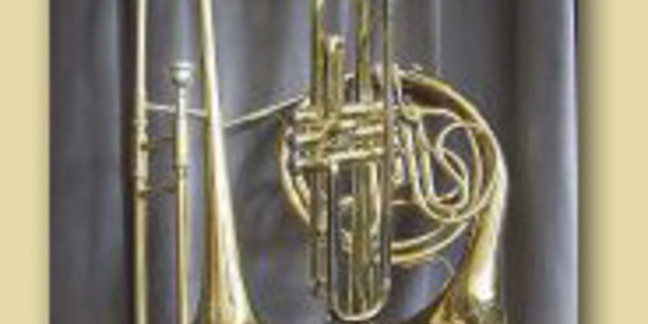 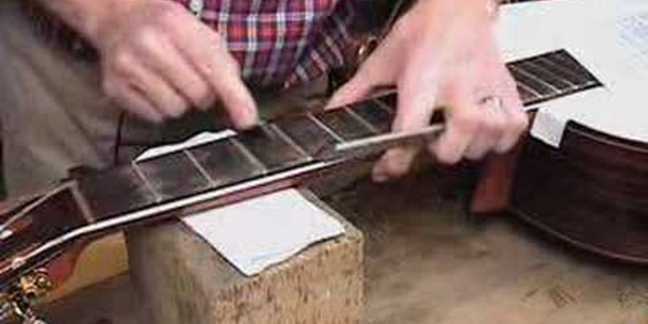 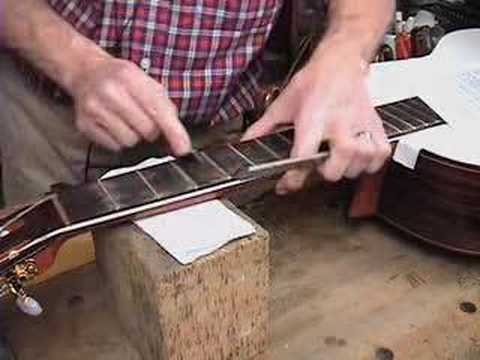 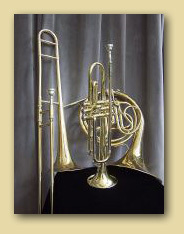 We have repairs on percussion, strings and wind instruments. 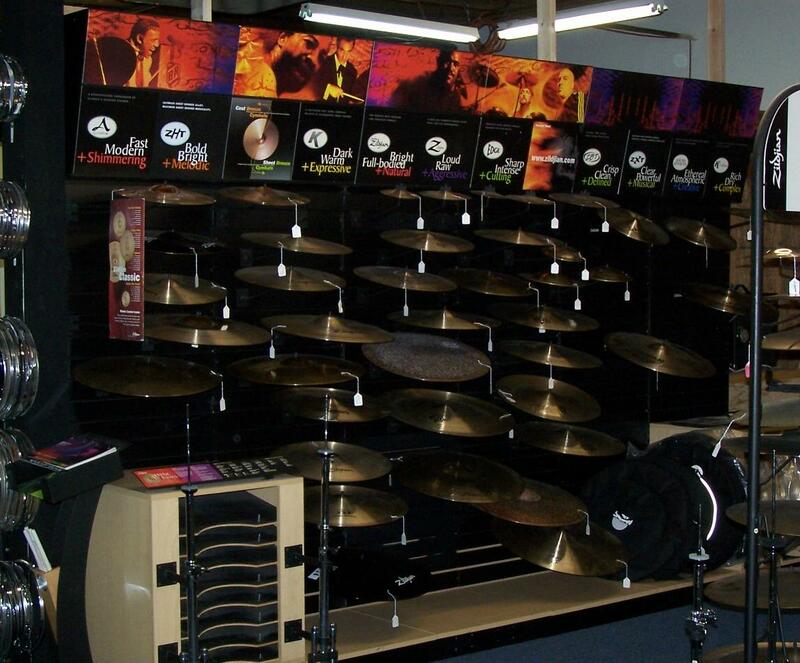 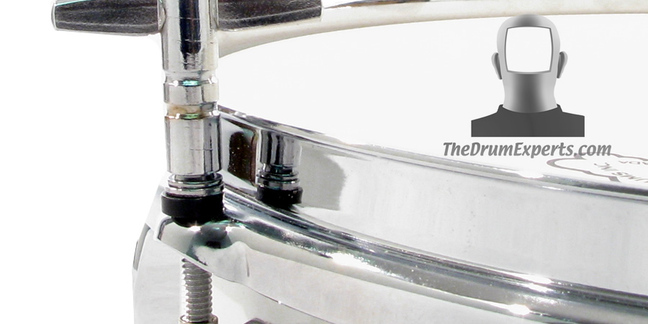 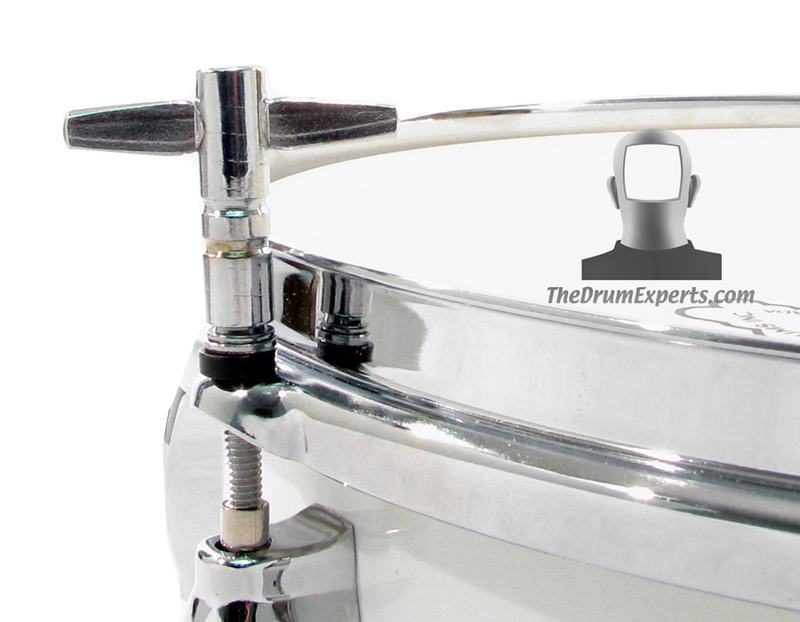 Our drum department has over 17,000. parts from new to vintage. 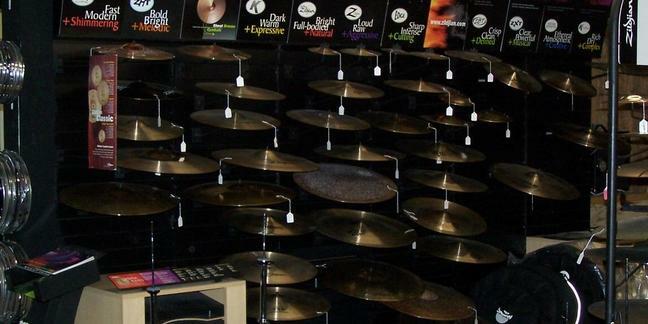 We offer lessons in our large lessons studios with highly trained instructors. 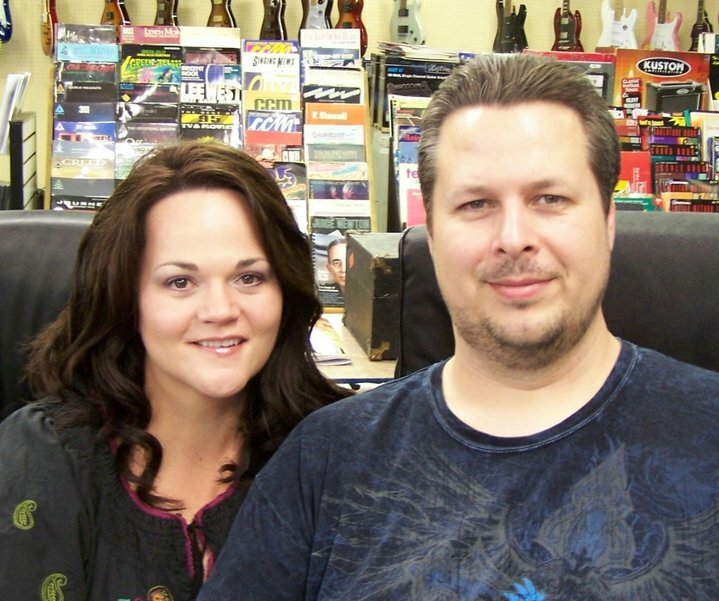 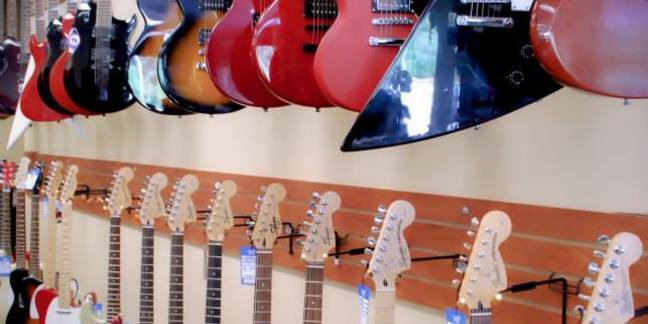 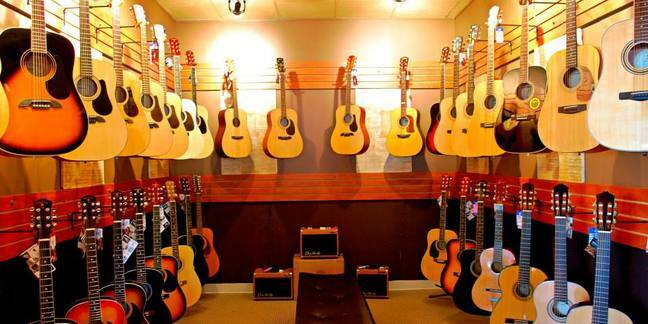 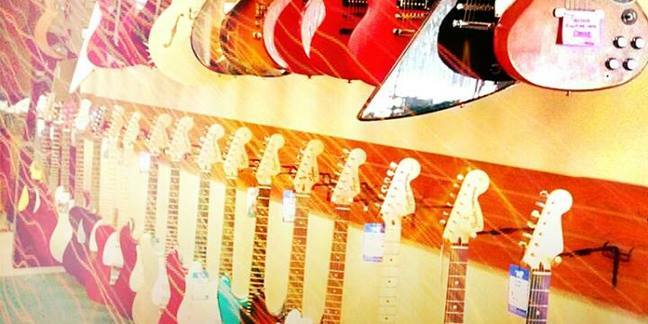 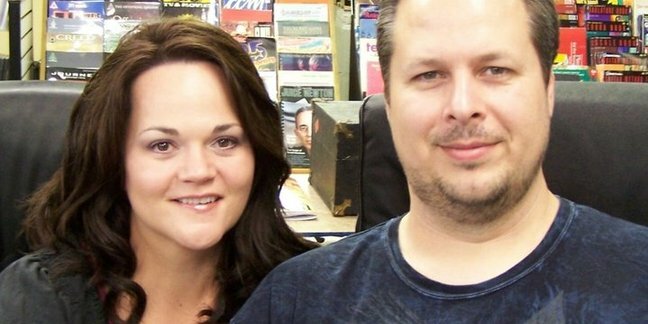 Clark"s Music Center, a music store for musicians-owned by local musicians who understand your needs and work with every budget.